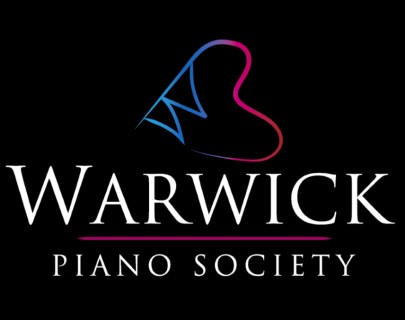 The Warwick Piano Society presents a recital of some of the finest classical and modern era romantic pieces. 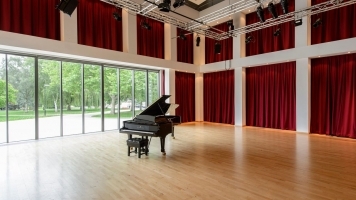 This entirely student-run concert features a range of forms and styles which elegantly accord with the concert’s Valentines theme. It promises to be an event not to be missed!